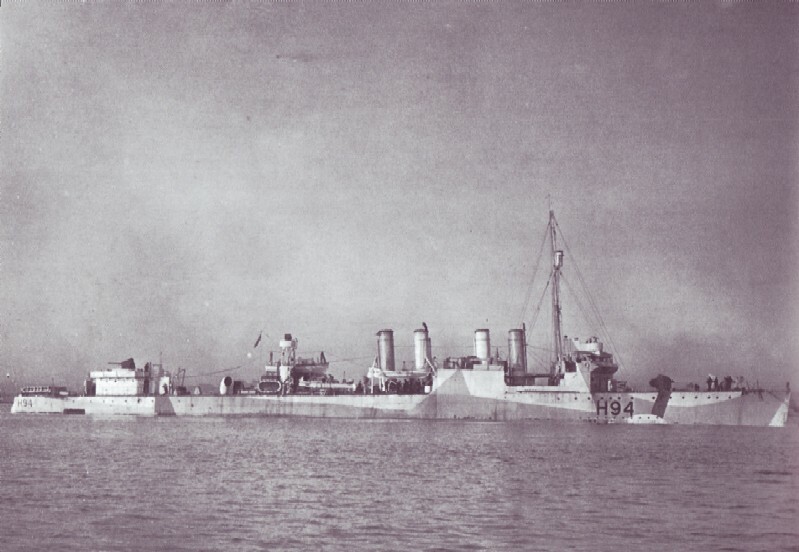 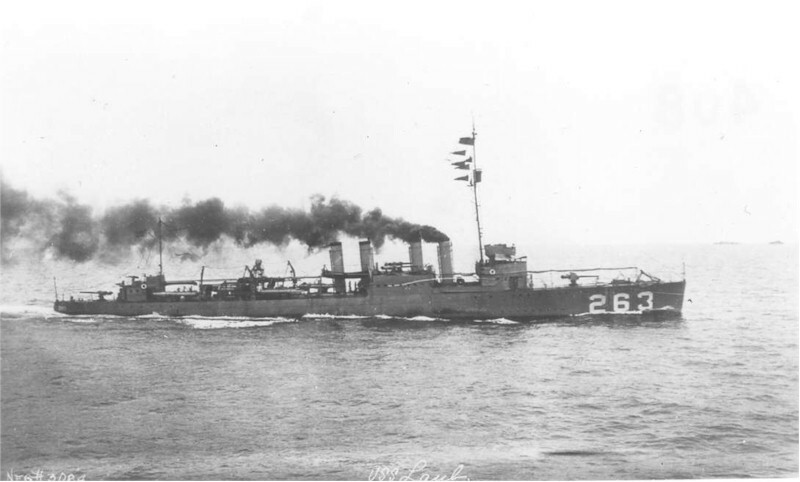 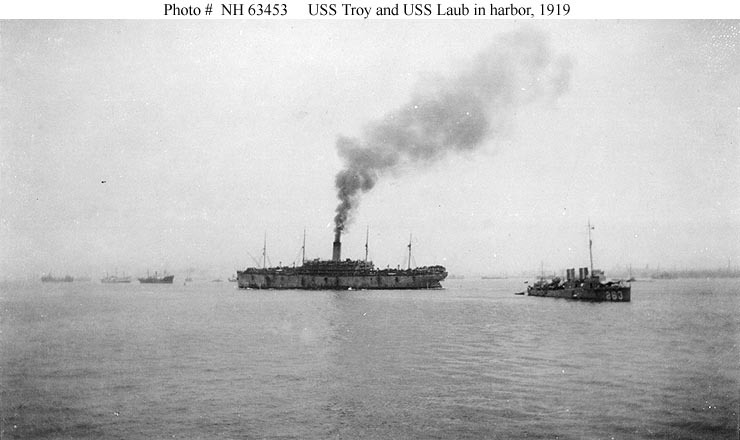 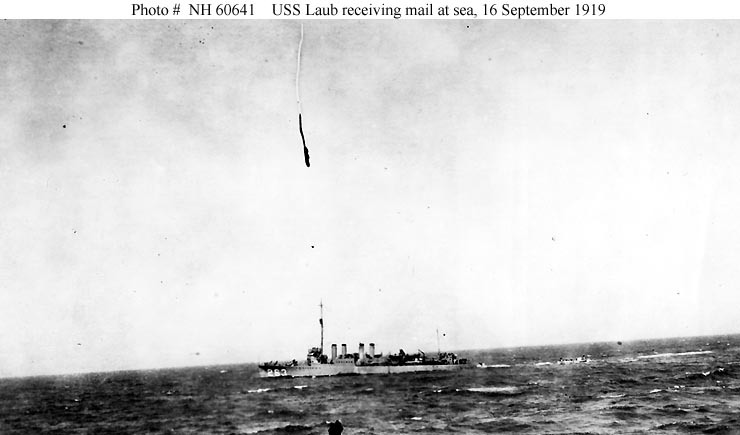 Launched August 25 1918 and commissioned March 17 1919. 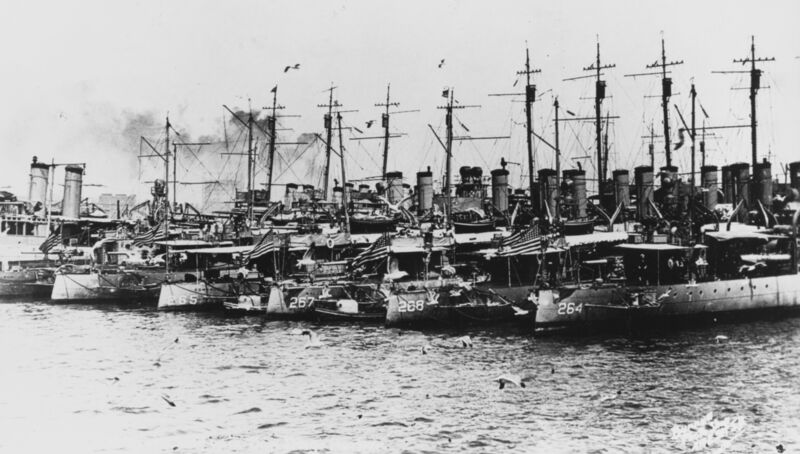 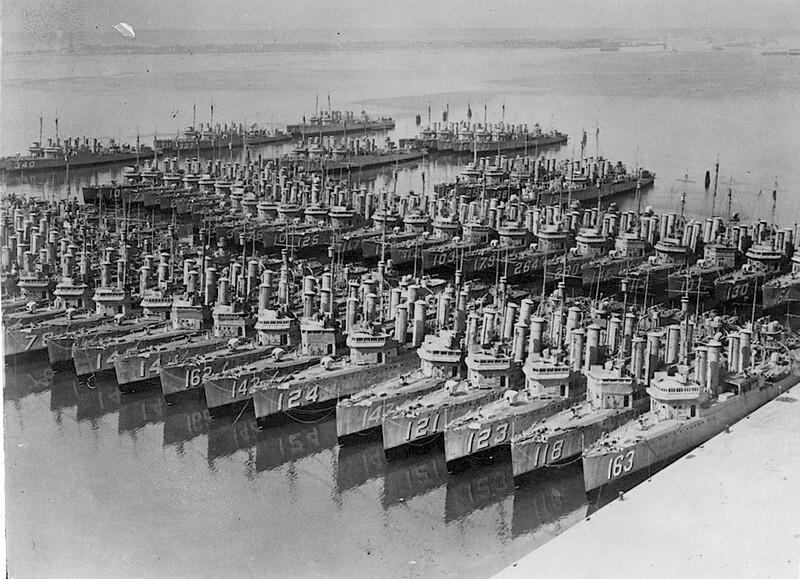 Decommissioned June 15 1922, Recommissioned December 18 1939. 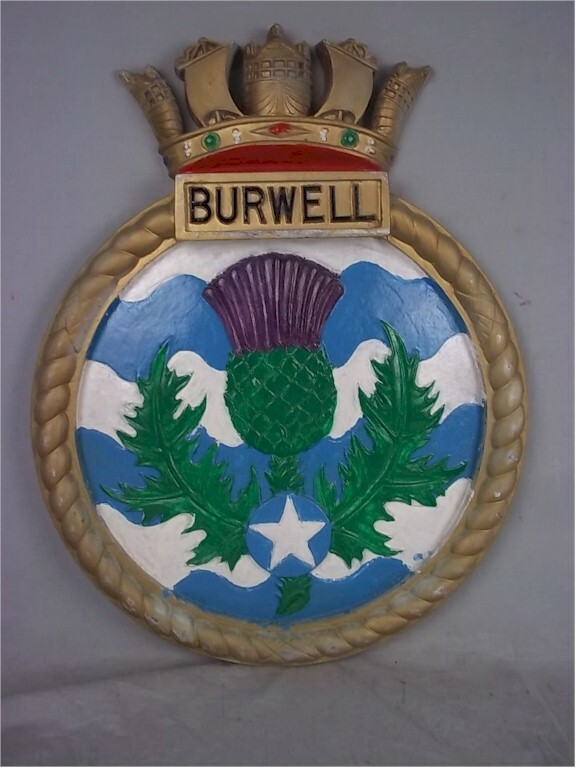 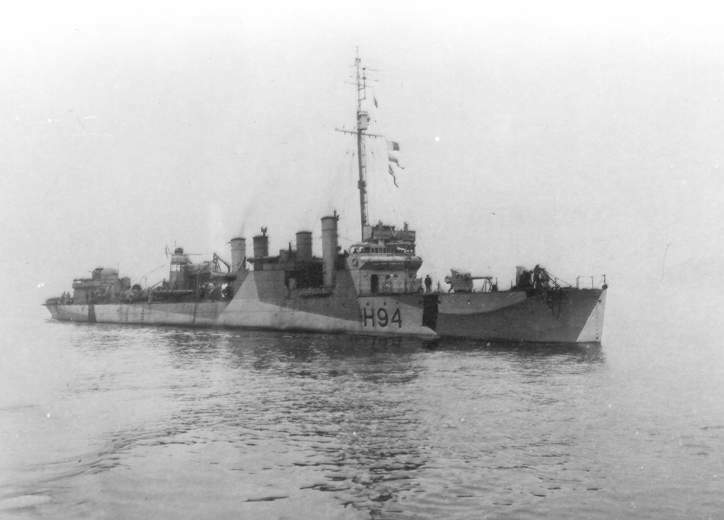 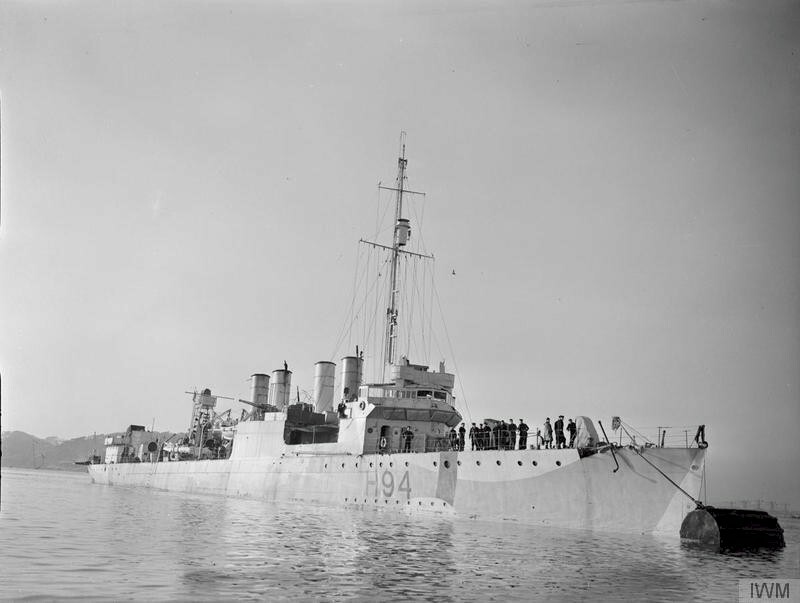 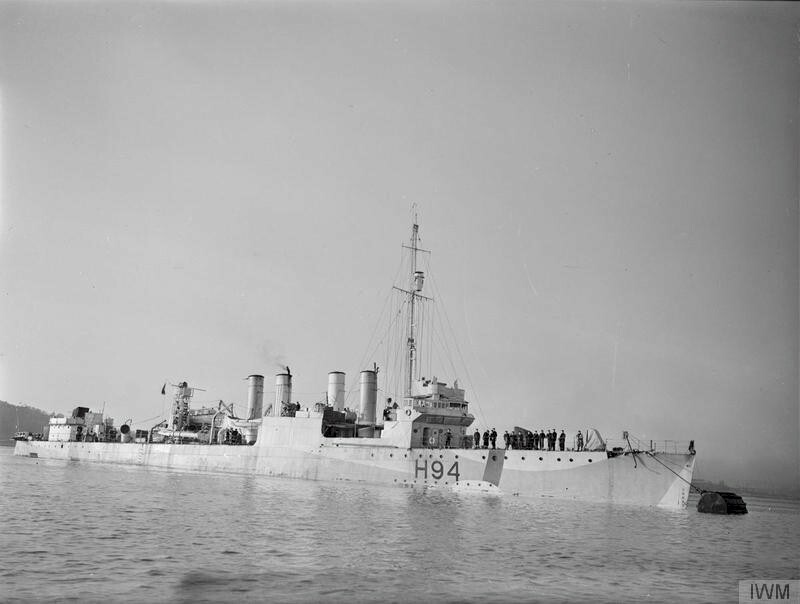 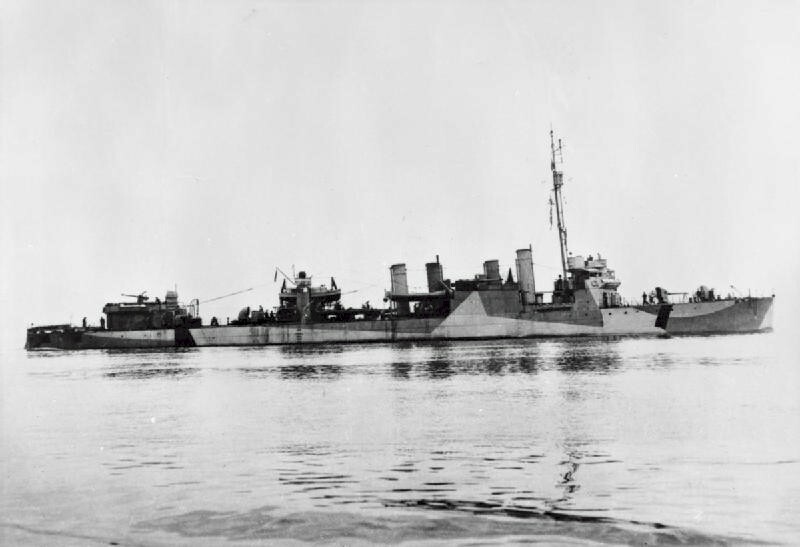 To Britain October 9 1940, renamed HMS Burwell (H94).